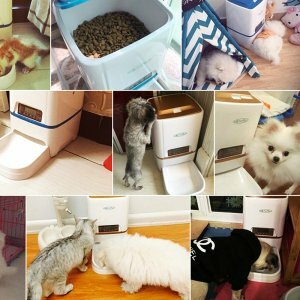 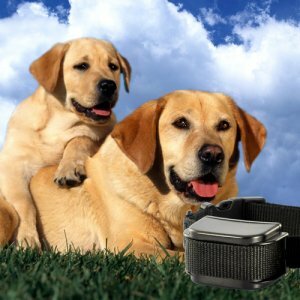 View cart “Intelligent Mist-spray Anti-Barking Dog Training Device, Stop Barking Collar” has been added to your cart. 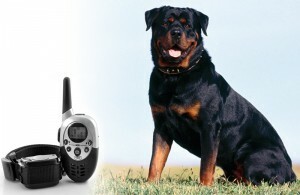 This dog training system is a great way to help you train your dog and make them act in a suitable behavior. 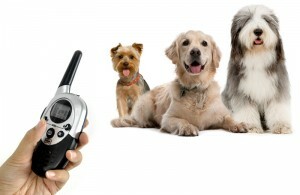 Just send a sound signal, vibration or mild electric shock to your dog to positively enhance your dog’s behavior. 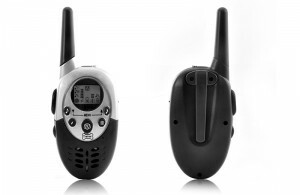 The wireless remote control has a range of 1000 meters in optimal conditions and lets you send different signals to your dog. The LCD screen on the remote allows you to increase or decrease the level of vibrations or shocks according to the behavior of the dog. Instead of shouting for your dog to return, just press the remote to generate a vibration and your dog will automatically be warned to return. 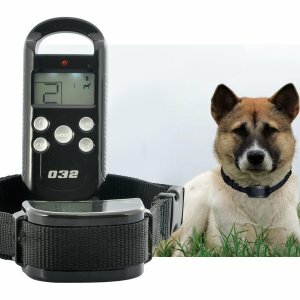 This is a great gadget for letting you quickly and efficiently train your dog when they don’t react or learn from verbal commands easily. 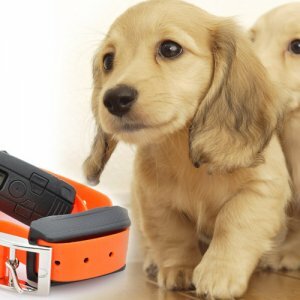 It’s important to note the device doesn’t cause any undue stress or suffering to your pet. 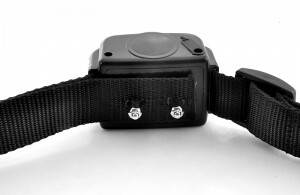 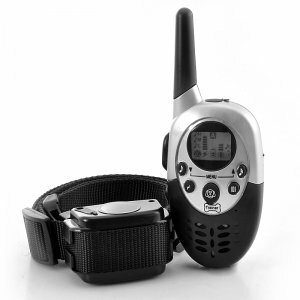 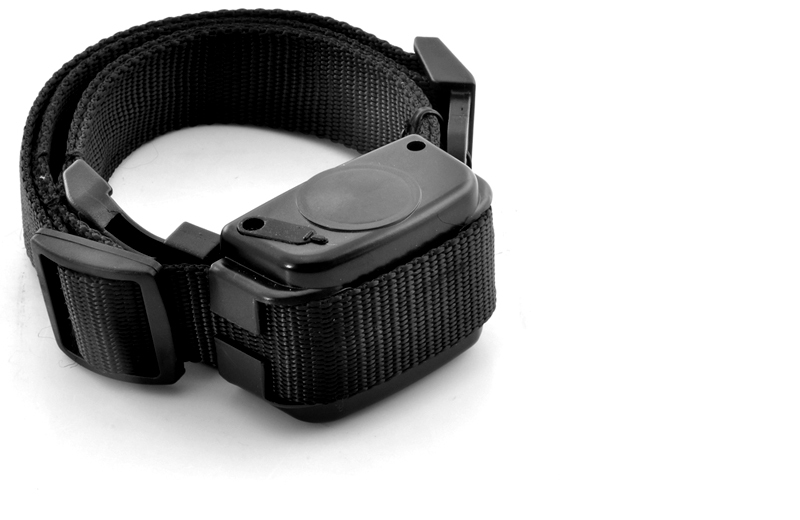 Both remote control and collar feature a built-in battery which can be recharged using the provided charger. 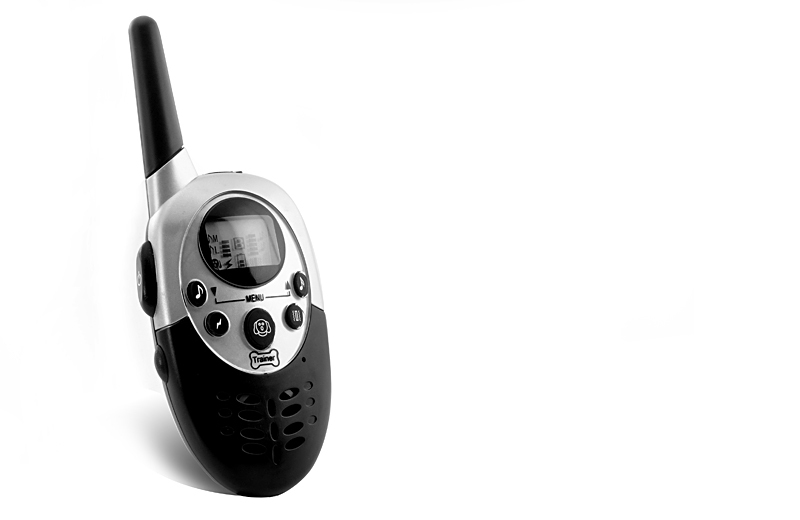 Get access to all the latest updates.